We live in an era where everyone wants higher bandwidth and fast speed internet connectivity. People want to download and upload the files on internet speedily without delays. For this, you need to have fast speed Ethernet connectivity at your home and office space. 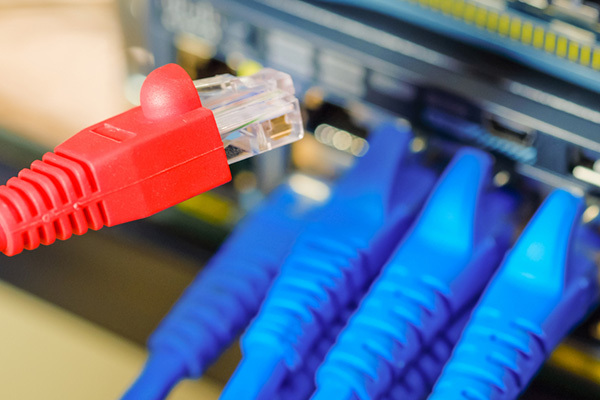 In order to get fast Ethernet connectivity, you need an outdoor cat5e cable or cat6 cable. Both cables look similar, so most of the people do not pay attention while choosing between these two types. However, you should not do this as these cables as they may have similar outer structure but the inner structuring of the cables differs greatly from each other. Even though both cables use the same end piece i.e. both can “plug in” to the same ports. However, the difference lies in their capabilities, and their manufacturing methods and materials. All cables have a common end known as RJ-45. You can plug this into an Ethernet jack on a computer, router, or any other similar device. 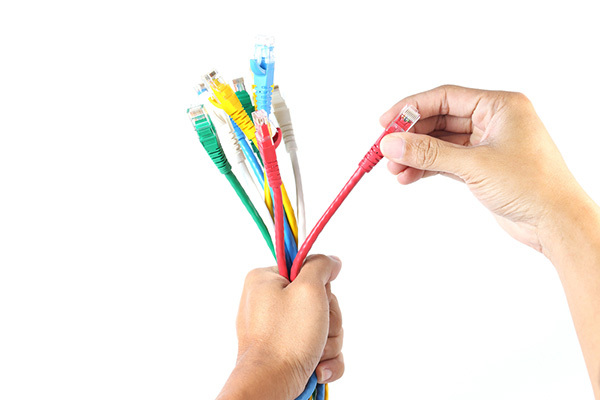 Cat5 is further broken down into two separate categories I.e., Cat5 and Cat5E cables. Cat5 cables have very limited features as compared to cat5e and cat6 cables which is why they have become obsolete. Cat5E cable which stands for “Cat5 Enhanced” has become the standard cable now. These cables provide improved performance over the old Cat5 cable and have the ability to provide up to 10 times faster speed. Moreover, cat5e cables are also less subjected to crosstalk as compared to cat5 cables. Category 6 cables which are most commonly known as Cat6 cables are the best choice for providing Ethernet connection as these cables offer lower crosstalk. Moreover, Cat6 cables have higher signal-to-noise ratio which means better performance. These cables have the ability to provide 10GBASE-T (10-Gigabit Ethernet). Hence, Cat6 cables are a good choice than Cat5 and Cat5e as these cables provide better speed. If we talk about common home routers, then they have the capability of providing 10 or 100 mg/sec speed. But with the advancement in technology, now people are using Gigabit Ethernet routers. These cables came in the market after Cat5e cables. In the start, Cat6 cables were used as a backbone for networks and were not used for running workstations. The reason for this is that Cat6 cables can handle up to 10 Gigabits of data and the bandwidth of these cables is limited to 164 feet. If the distance increases, the signal transmission speed will reduce to only 1 Gigabit which is the same as that of Cat5e cables. Another type of Cat6 is the Cat6A cable. In Cat6A cables, a thick plastic casing is used that helps to further reduce crosstalk. The best thing about Cat6A cables is that they are able to maintain 10 Gigabit speeds for the full 328 feet of Ethernet cable. Here, you can see the difference between cat6 and cat6A cables. If you want to have the best solution for the future, then Cat6A is the go-to cable. However, Cat5e and Cat6 cables are enough for fulfilling the residential and commercial needs. How you can identify between cat5e and cat6 cables? The two cables usually look the same, but the category of the cable is always printed on them. You cannot recognize them from superficial things like the color of the cable. One other way to visually differentiate them is by looking at the thickness as Cat6 cables are slightly thicker than Cat5 cables. Now, a question may pop in your mind that whether the Cat5 or Cat5e cables support this much speed. Yes, they can. But still, Cat5 or Cat5e cables cannot reach the efficiency of Cat6 cables. No doubt, they can support the high speed, but these cables are not built for this much speed; hence, the performance, as well as the efficiency, is affected. Therefore, all cables do not have the ability to work well in Gigabits. Cat6 cables have the certification to support high speed. Enhanced Cat6 550Mhz Snagless Patch Cables have the capability of handling bandwidth concentrated applications up to 550 Mhz. Below, we have mentioned some features that will help you in deciding which Ethernet cable is perfect for your network. 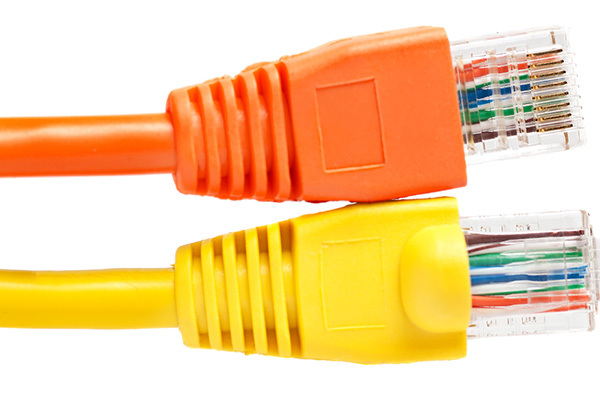 Both types of Ethernet cables have a distance limitation of up to 100 meters. 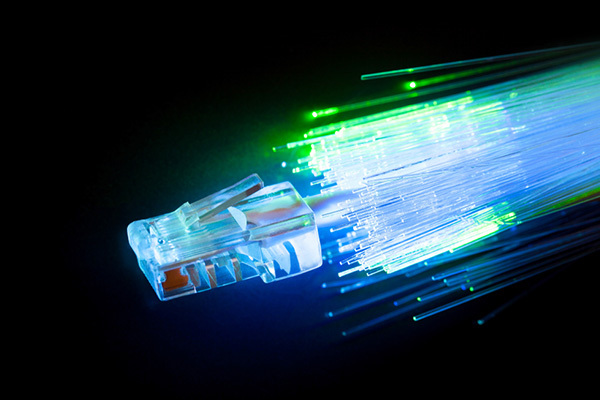 As mentioned earlier, Cat6 cables provide high-speed connectivity as compare to Cat5e cables. Cat6 cables can support 10 Gigabit Ethernet, whereas 1 Gigabit Ethernet is supported by Cat5e cables. Final Verdict: Cat5e or Cat6? Now, the major question is which cable type can best cater your needs. As evident from the above-mentioned points, Cat6 is a better choice as it provides fast speed but here the “one fit for all” rule does not work. You need to analyze your requirements. First of all, you must clear your goal that for what purpose you need the cable. Cat5e is capable of meeting your requirements at home. The speed provided by this type is fair enough for residential usage. But in case, you want Ethernet connectivity for commercial use then Cat6 cables are the best choice. In the commercial sector, high internet and internal speed is required. If your daily workflow includes a lot of uploading/downloading or video streaming, then Cat6 is it. As Cat6 cables provide high Gigabit networking, so you can get your work done within a limited time frame. Moreover, Cat6 is a future proof solution as with passing time the need for better and faster internet connectivity will increase.